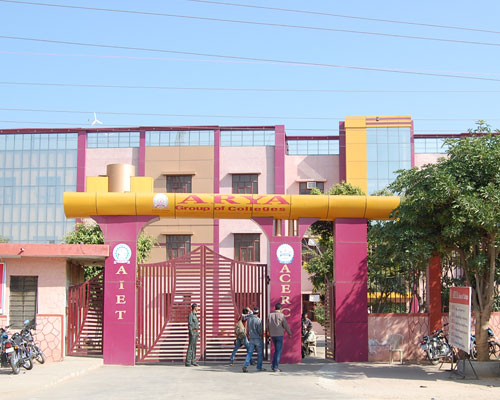 Arya College of Engineering and IT, [ACEIT] Jaipur was established in the year 2000. It is approved by All India Council of Technical Education [AICTE]. 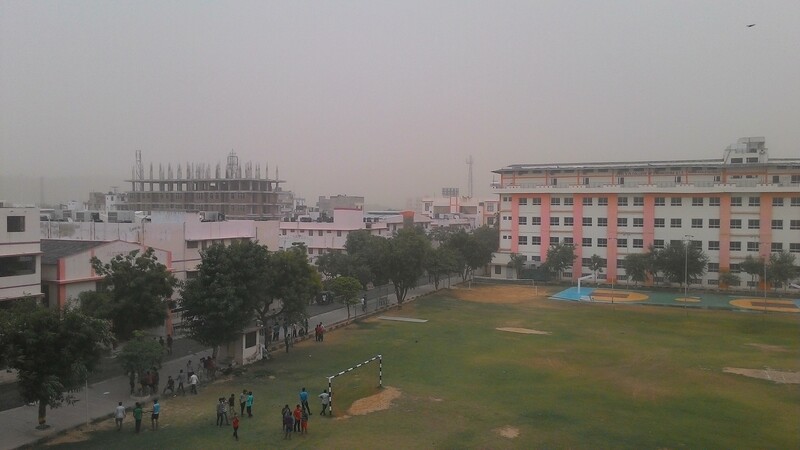 The college is also commonly known as Arya 1st or Arya Old Main Campus. 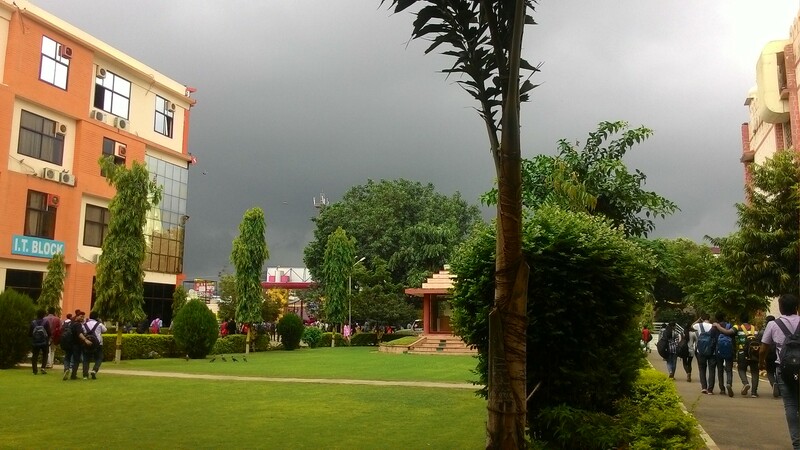 It is affiliated to Rajasthan Technical University, Kota. The college is accredited by National Board of Accreditation[NBA]. The college offers undergraduate and postgraduate courses in engineering and Master of Business Administration [MBA] in Finance, Marketing, Human Resources and Development, and Information Technology. 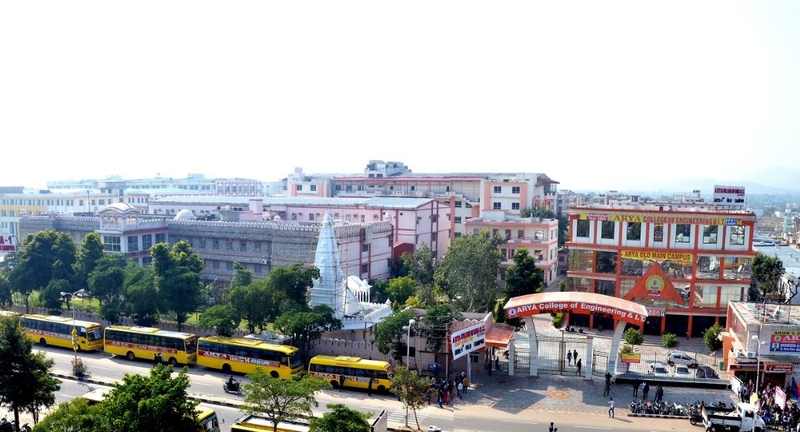 Arya Group of Colleges was established under the aegis of All India Arya Samaj Society of Higher & Technology Education, in the year 1999, by Late Er. T.K. Agarwal Ji, Founder Honorable Chairman. 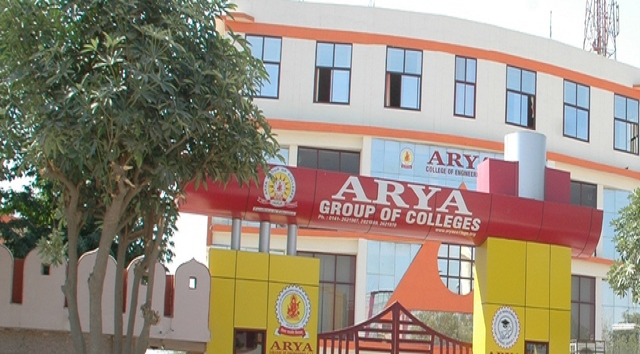 ARYA has made a strong stand among the topmost private Engineering institutes in the state of Rajasthan. This Group is a blend of innovation, perfection, and creation. 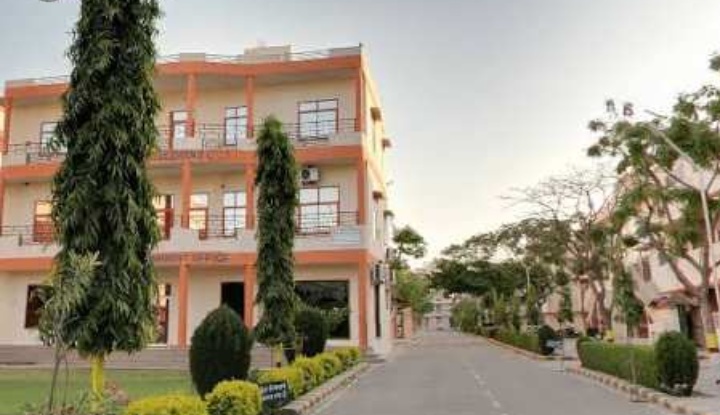 The group is spread over a splendid 25 acres of land area, providing a state of the art infrastructure with well-equipped labs, modern facilities and finest education standards. 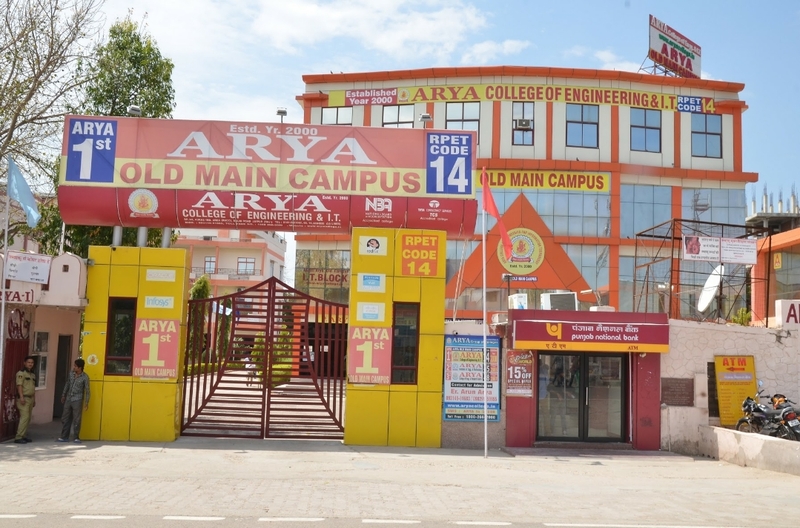 Arya College of Engineering Admissions is done by applying online on the college official website. 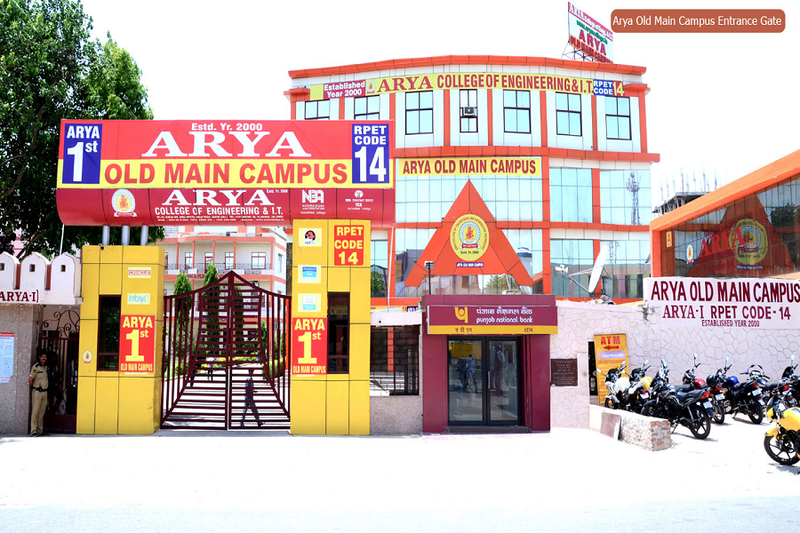 The Arya College of Engineering and IT Placements are offered by Training and Placement Cell. 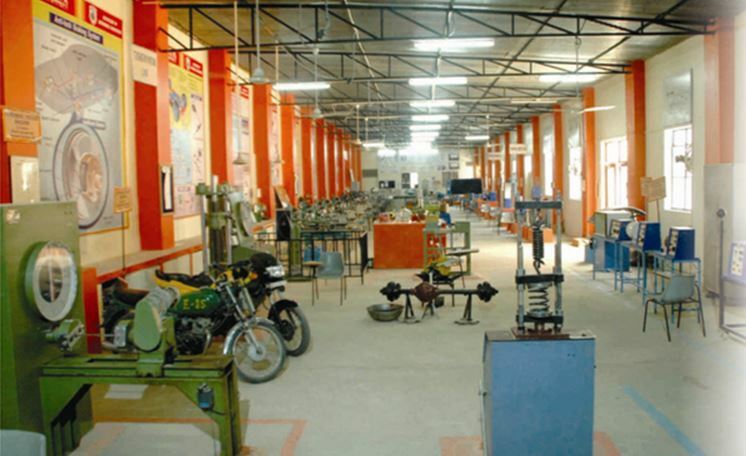 It has a well established and dedicated Placement and Training Cell. It provides career counselling and training on personality development, soft skills, group discussion, aptitude tests, mock interviews and more. 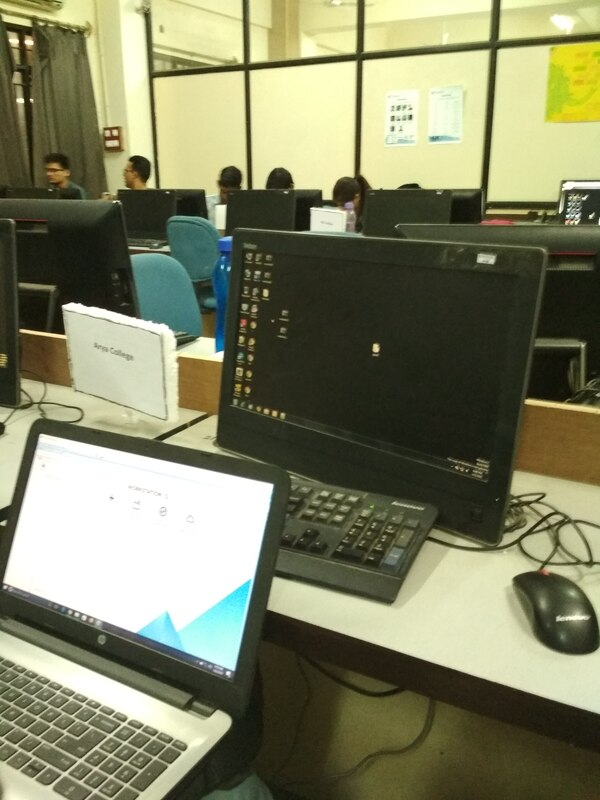 The college has good relations and network with many top companies. Many companies visit the college every year for recruitment and offer good salary package for the students. The ultimate aim is to become a leading Educational Institute delivering Technocrats, Administrators [Managers] and Entrepreneurs capable of transforming India to a “Technological and Economical Superpower” besides establishing itself as an Educational Hub of worldwide acclaim. The institutes Training and Placement Cell has a dedicated staff who are instrumental in bringing top companies for the college recruitment process. It provides training in soft skills, personality developments, workshops, aptitude tests, mock interviews and more to the students. 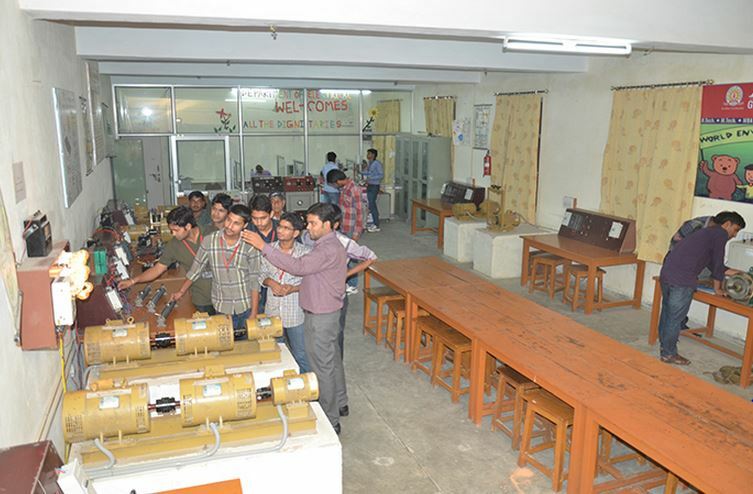 It also provides career counselling for the students through Career Counseling headed by mentors and faculties. 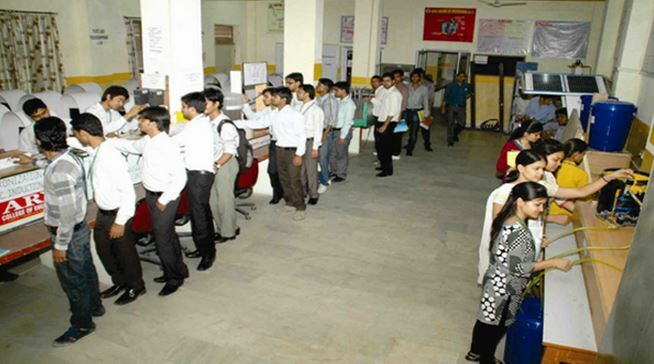 Many companies visit the college for recruitment process and offer good salary packages to the students. Some of the top recruiters are TATA, IBM, Times Internet, HCL, HSBC, Adobe Systems and many more. 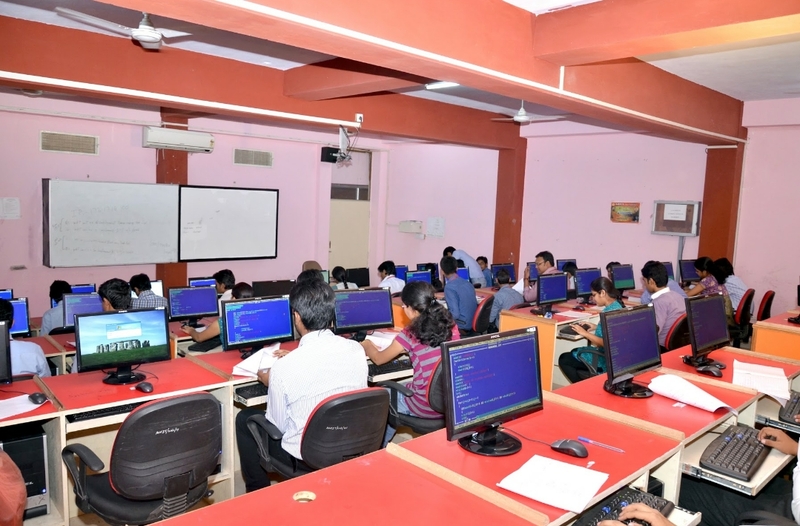 The students must have completed 10+2 or any other equal examination with Physics, Mathematics and Chemistry/ Computer Science / Biology/ Biotechnology with minimum 45% marks from a recognized board. The candidates must have passed B.E / B.Tech exam [in the related branch of engineering]with 55% [6.25 CGPA on 10 points scale] and 50% [5.75 CGPA on 10 points scale] in case of SC/ST from a recognized university. 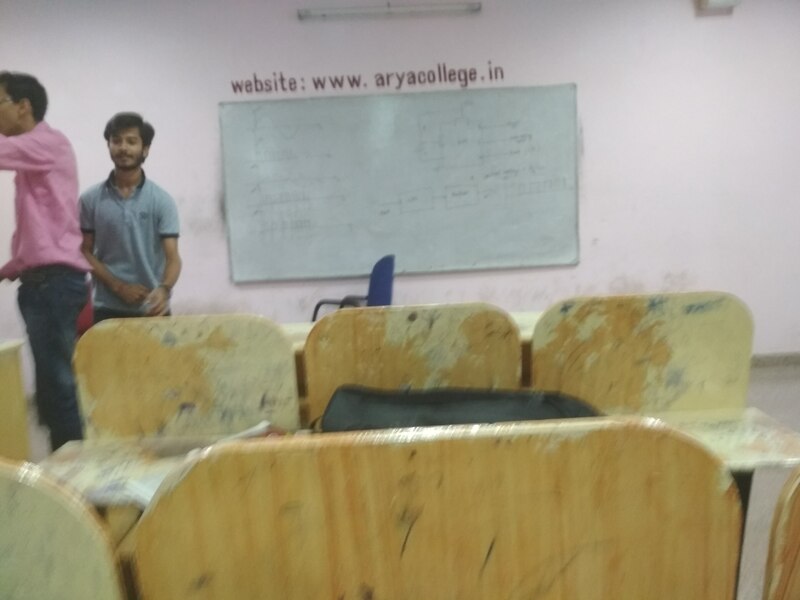 The Arya College of Engineering and IT, [ACEIT] Jaipur admissions are done by applying online on the college official website. The candidates have to fill in all personal details and attach necessary documents prescribed by the college. The candidates have to upload the signature and all the previous exams mark sheet. The selection is based on the academic marks and entrance exam of the candidate. Class timing from 8.30 to 3.50. 5 day week. Projects regarding labs and robotics lab, well supportive teachers. Quality of teaching is good. Absolutly awesome. Society of student is very good and having many clubs to improve the personality and growth of a student. 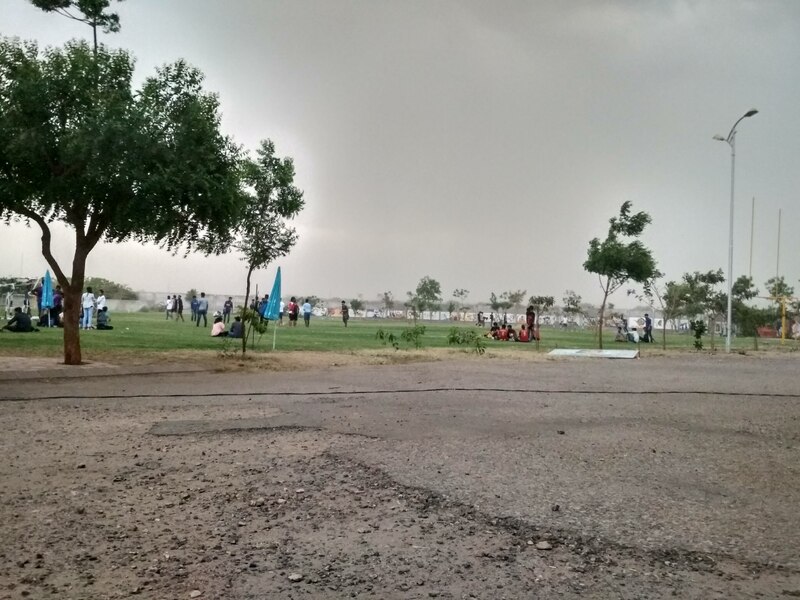 Arya is renowned as a event holder in Jaipur most of the event s are organised here every year like annual day victory, shrdhanjali, zfayr for ece department, goonj for eee department. 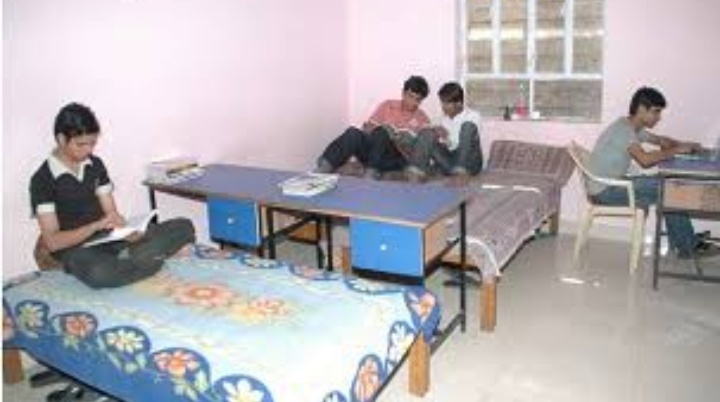 The college provides hostel facilities for both boys and girls separately. 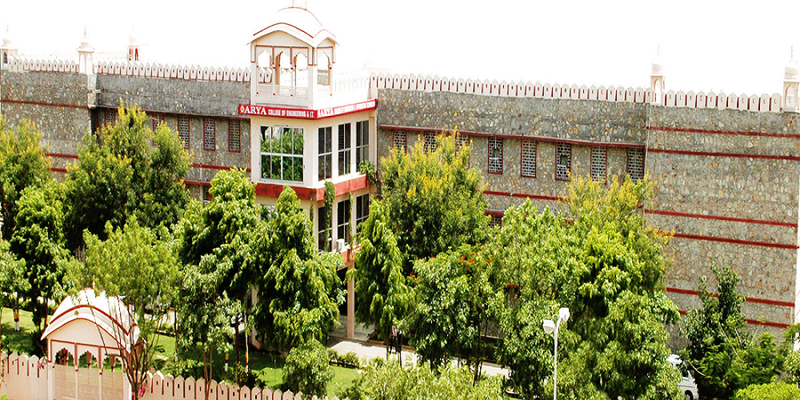 Arya College Hostel has state of art infrastructure facilities with all the basic amenities for the students. 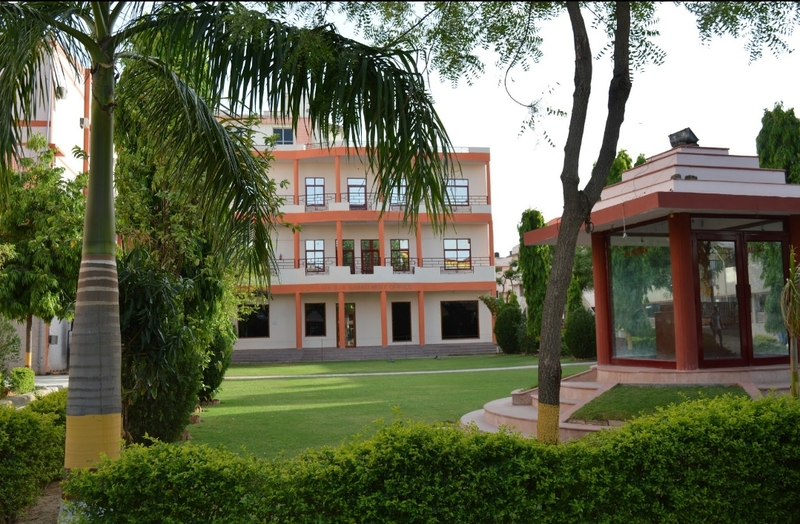 It has common rooms for recreation, internet facility, biometric attendance and security. The hostel also has security guards, IP cameras, fire warning systems and many more. 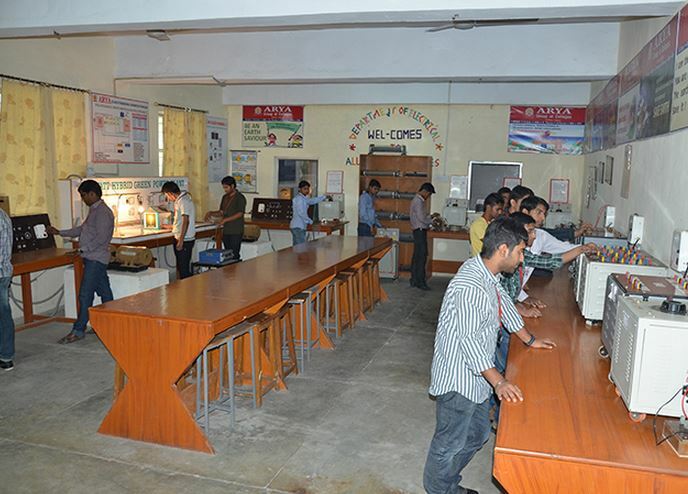 Arya College of Engineering Infrastructure includes all the facilities the library, cafeteria, labs, wifi, etc.